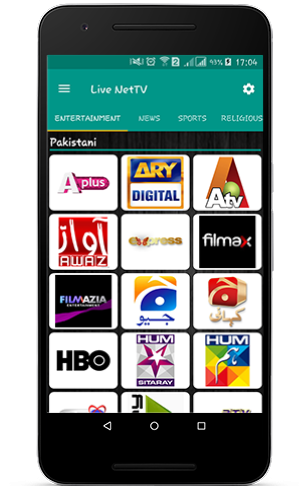 Overview: Live NetTV provides 150+ live TV channels in 7 categories which are: Sports, Entertainment, News, Cooking, Music, Kids and Religious. We try our best to keep links up to date. We are a team of enthusiastic students, passionate to provide the best services in the market. Just give us a try and let us know if you have any issues. Even if you don't like our app, at least let us know what we can do to improve. We Listen...Because We Care...We are here to serve you. Overview: Introducing HBO GO®. The streaming service from HBO that lets you enjoy your favorite HBO shows, movies, comedy specials, sports, documentaries—plus behind-the-scenes extras and more. It’s every episode of every season of the best of HBO, free with your HBO subscription—now available on Android smartphones and tablets! Overview: Have huge video files on your mobile and low storage memory? Smart Video Compressor and resizer can help you in this situation to free more space on your mobile. By this tool you can change video dimensions, set the video quality, and choose the compression process speed. - Can compress video files to save space. - Clean and easy to use tool. - Free for any one to use. - Smart and simple user interface.